An axe is both, a tool and a weapon. It is no mystery as for why axes have been the prime attraction for men as they are fantasizing this tool for centuries. It’s undeniable that axe is one of the most important survival tools. Since we now can find the best backpacking axe at survival gear shops, some still prefer making their own hatchet with wood handle. So the question is that which would be the best wood for axe handle? 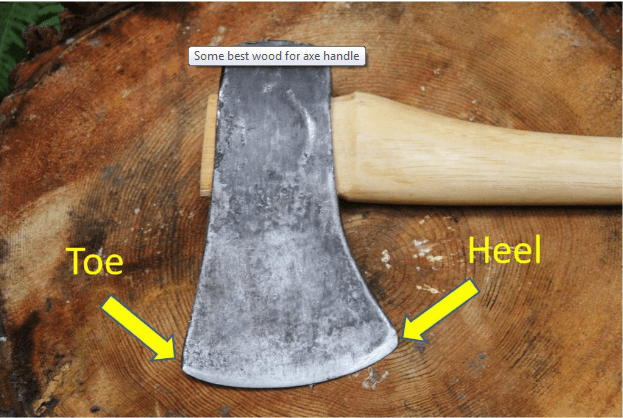 What is the Best Wood for Axe Handle? 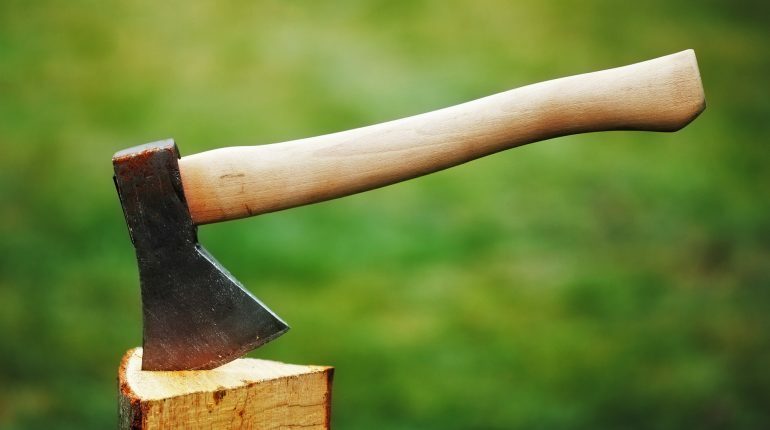 Most of you are aware of the fact that the axe is the oldest tool for humans. It received honors because of its versatile trait. Somewhere around 6,000 BC, a few Mesolithic humans fastened the stones blocks to handle, which were usually made of bone or antler. The first metal axe came in the Neolithic era made of copper or copper with arsenic. And since then, the axe continued to involve in its better version. By 18th and 19th century, different types of axe heads were available in various parts of America. Broadly, there are only two types of axes. Spilling axes, felling axes, carpenter’s axes, etc. fall under the two types. You could easily get the single bitted axe. Its head has two ends; one has the cutting blade and another has the poll. Whilst the poll looks similar to a hammer, never ever try hamming it. The good thing about single-bitted axes is that they come with a gentle curving handle, a smooth finish and a curve at the knob. A single bitted axe is the best backpacking axe for several years due to its portability. Only after the 19th century, the curved design came into existence. Indubitably, single-bitted axes are a great tool for woodcutting. A common double-bitted axe has two cutting edges, unlike the single-bitted axe. One edge is shaped for efficient and quick chopping, while the other is dull for chewing the tough knots. The double-bitted handle has straight hands so that the user can easily swing in either direction. The handles of double-bitted are longer and thinner than single-bitted. While longer handles make it more cumbersome, the force used in doing a task demands a good grip. Together, all the factors make double-bitted axes effective, as explained by professional lumberjacks. 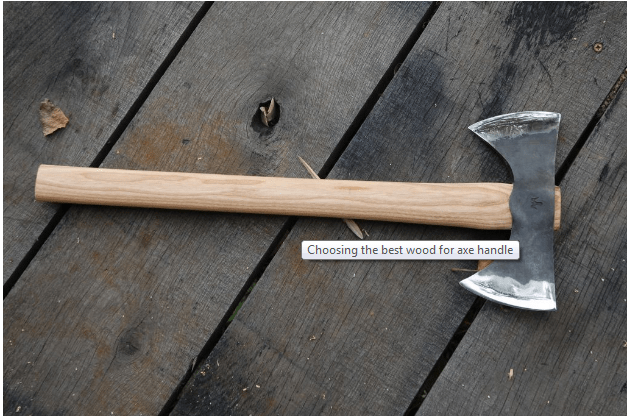 To find the best wood for axe handle, you need to research well and analyze which suits you the most. Several Scandinavian countries use the birch wood for handles. On the other hand, people also use ash wood as it has longevity. However, most people stated that hickory was the best wood for axe handle. In addition to this, folks also vote for dogwood, seasoned oak, white beech Carpinus betulus as the top woods for handles. Axes work great as tools for different tasks and folks who perform woodcutting task deploy both kinds. But if you are using axes, knowing the advantages is a must. Axes are safe to you. Yes, they may cause injuries but they are much safer than chainsaws. Once you know how to use the axe, being safe will not remain a big deal. To keep your axe in a working condition, all you need is sharpen the edges of the axe, that’s all. Further, to increase its value, all you need is use a good quality wood finish material. You can take your axe anywhere to want to. Simply, get a comfortable axe bag and you can easily travel with it. 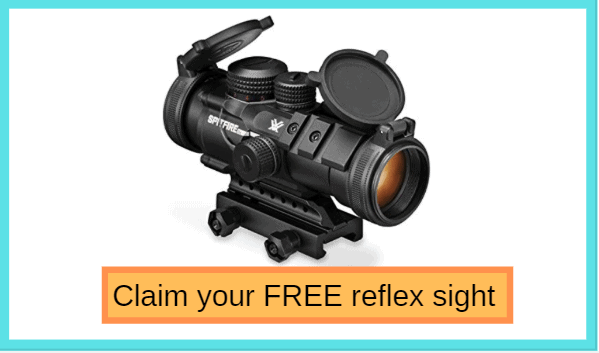 If you are a neophyte in selecting an axe, see what will suit you the best. On the other hand, when you are searching for the best wood for axe handle, there are several types stated above in the blog. But the choice may vary according to your location.